Tony Pence is a Kentucky bred Songwriter and Singer with Appalachian roots wrapped around the stories of life told in his songs, having been honed by over 30 years of performance spanning the Country Jamborees in youth to the Wardman Park Marriott in Washington, DC for The Kentucky Society’s Bluegrass Ball in January 2013. Tony is host of the Bluegrass Railroad Saturdays 11AM to 2PM on Morehead State Public Radio. Tony also features Regional Artists with Radio ready projects giving up and comers a venue for people to hear the fruits of their labor, a narrow aisle in today’s radio. You will also find an occasional article written by Pence. “I’ve always been intrigued by the environs that make people who and what they are, and I like telling those stories. Telling the local history that produced a difference-maker from our region, whether they be a musician or visual artist.” Look for a book about these Appalachian Characters in the coming future. KyForward, an online newspaper based in Lexington, KY publishes these occasional articles penned by TP. 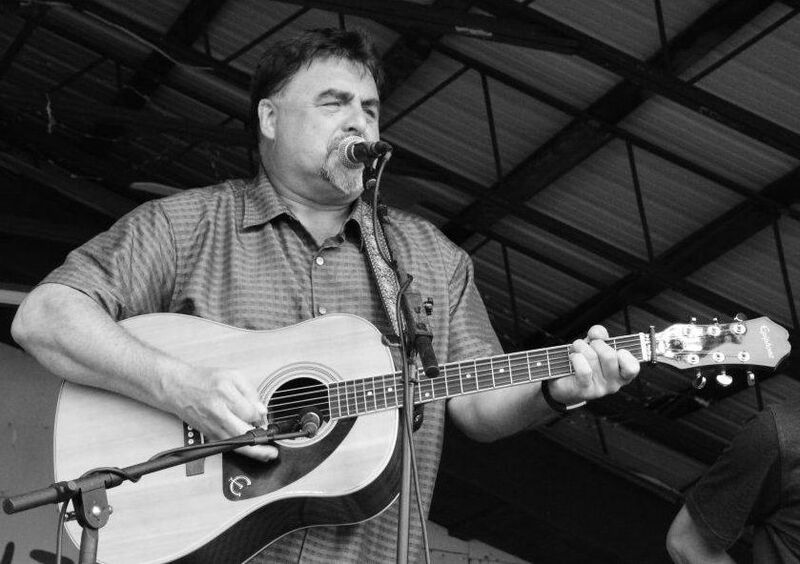 Bluegrass Railroad occupies a time slot filled for 25 years by Bluegrass Diversion, one of the longest running bluegrass programs in the region. 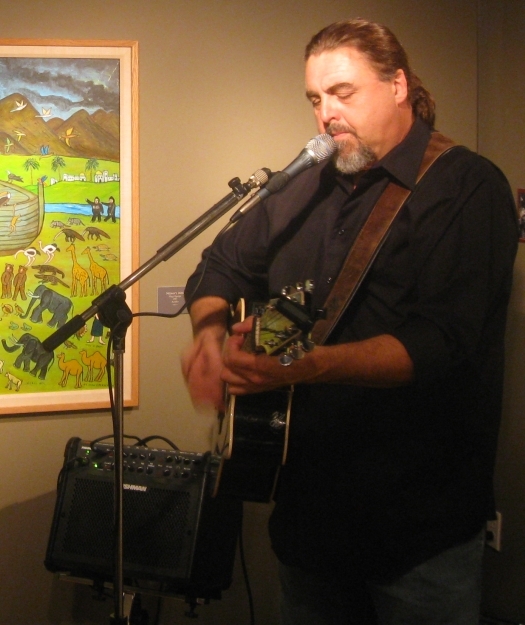 Tony began hosting Bluegrass Railroad in December 2012.